Antaya has expanded our reach beyond automotive into the photovoltaic industry. 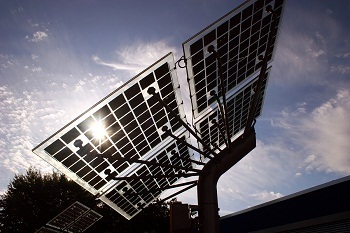 Antaya provides custom connection solutions to the solar panel manufacturing industry where previously custom solutions could not be found. In addition to our UL approved snap on junction box system, Antaya has been successful in designing custom junction box and wiring solutions for panel manufacturers interested in improving quality, throughput, and ease of assembly.